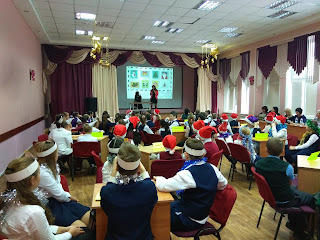 A Christmas Quest game was in our school on 15 December. Teams from 14 schools took part in it. They competed in knowledge of Christmas traditions. 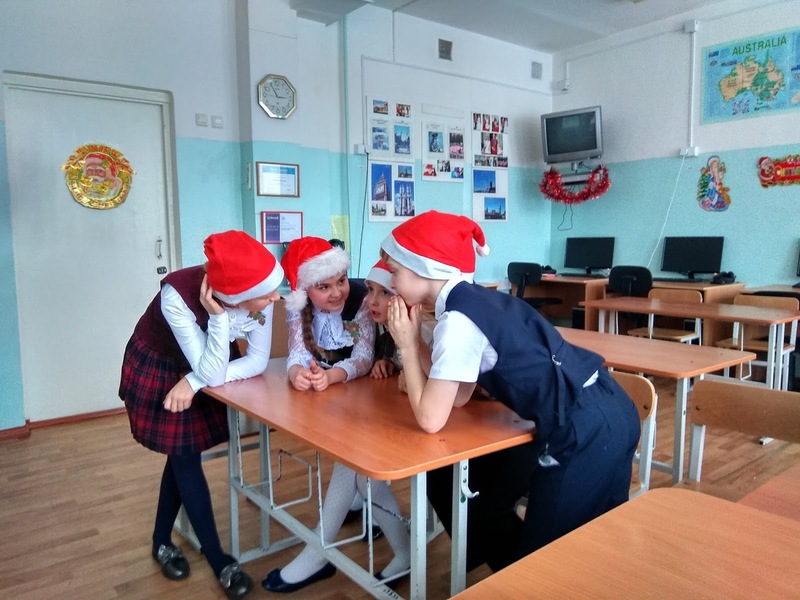 They had to write a letter to Santa, solve a Christmas Quize, sing a Christmas song, write a recipе of a Christmas pudding and so on. They had a lot of fun.